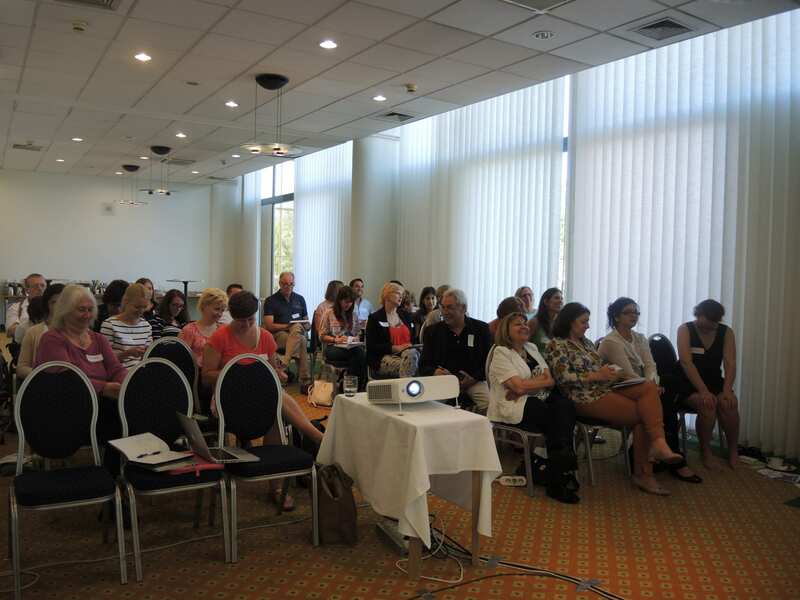 Budapest 21 June 2015 // The first European workshop of 2016 took place on 18-19 June in Budapest, Hungary. IF members from 17 European countries came together to discuss their working priorities and to give the IF secretariat guidance for its 2017 activities. The EU workshop served to update members on IF past activities and its plans for the second half of 2016. Also, priorities identified by members were, firstly: independent living skills and the need to train young adults how to be autonomous, without having to rely on the assistance of parents. Secondly, since people with SBH live longer lives this brings particular challenges for ageing with SBH and more attention should be paid to that. Thirdly, the need for guidelines on treatment and care was identified as well as need for special attention to the reality in Eastern European countries. Across Europe, there are differences in the enjoyment of right to life and right to education for people with SBH; the levels are particularly low in the Eastern European countries. For instance, in Romania most of the children with hydrocephalus are denied access to basic life-saving treatment and placed in institutions. Furthermore, IF members requested more practical information and guidance on the Erasmus + programme, more opportunities to share and learn from one another as well as being updated ahead of time on IF activities at the EU level. Camille Bullot, EPF (European Patients Forum) Membership and Stakeholder Relations ‘Manager offered a two-hour training on cross border healthcare directive and gave an overview of the EPF Patient empowerment campaign. This session looked at the cross border healthcare directive; how it affects members in practices and what the opportunities are. The campaign promotes a common patient centred understanding of patient empowerment among health stakeholders and advocates for a bigger role of patients in healthcare. During the last day of the EU workshop members shared and learnt from each other’s good practices and got tips or ideas that they can bring back to their own associations. To this purpose, the Turkish Spina Bifida Association, the Spanish Federation for Spina Bifida and Hydrocephalus, the Hungarian Spina Bifida and Hydrocephalus section of MEOSZ and the Italian Spina Bifida Association presented their own projects. These focused on themes of independent living, rehabilitation, organising activities and workshops for young people with SBH. A full report of the workshop will be published shortly. This year’s second European workshop will take place on Sunday 30 October in Ghent, in the framework of IF’s international conference 2016, Turning points.